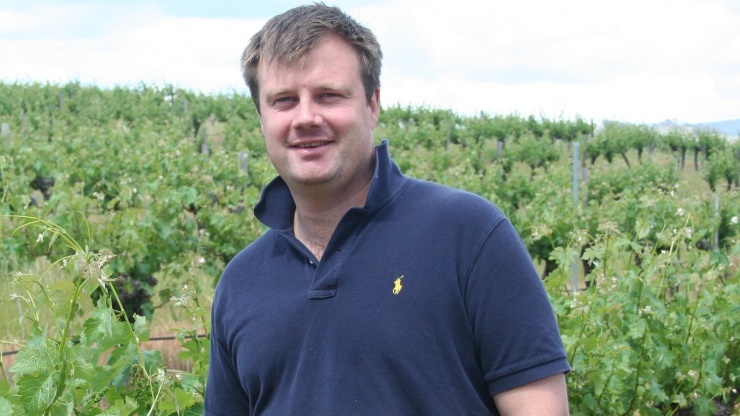 Growing up in Victoria’s Western District, on Robert’s first trip abroad to the UK and Europe, he found a love of wine. Developing a thirst for wine knowledge saw Robert embark on studies in Viticulture and Wine Making when he returned home from his gap year abroad. Robert’s professional experience has taken him from the warm, continental climate of the Barossa Valley, to the cooler, oceanic temperatures of Bordeaux’s St Emillon and the sunny, diverse microclimates of California’s Napa Valley. What Robert discovered throughout his global adventures was just how important the quality of fruit is when producing the very best possible wine, as well as an appreciation for well-made wine. Upon coming home to Australia, Robert was offered a promising opportunity to join Clover Hill, and he’s taken the winery from strength to strength ever since.